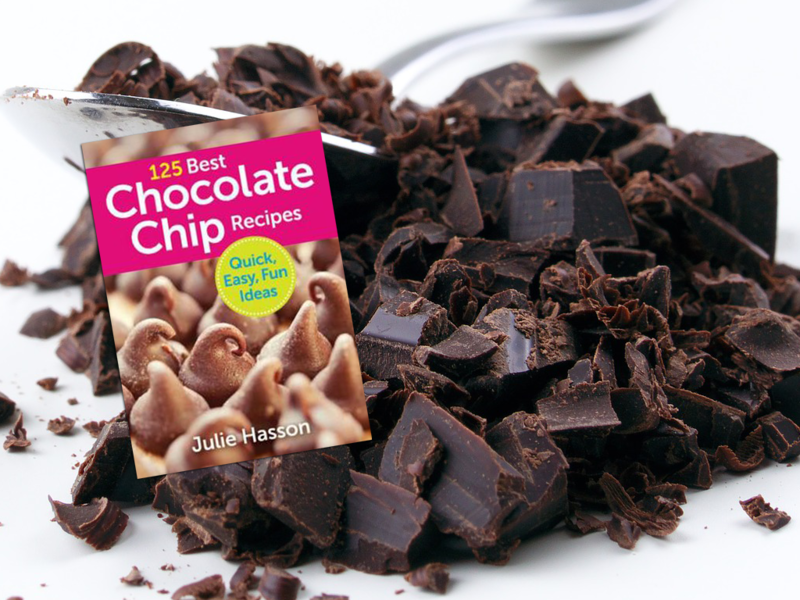 Chocolate lovers everywhere will love this book of the 125 best chocolate chip recipes. You will love having such a large collection of ways to use chocolate chips in your recipes. The book includes recipes for everything from beverages to cookies and pies. 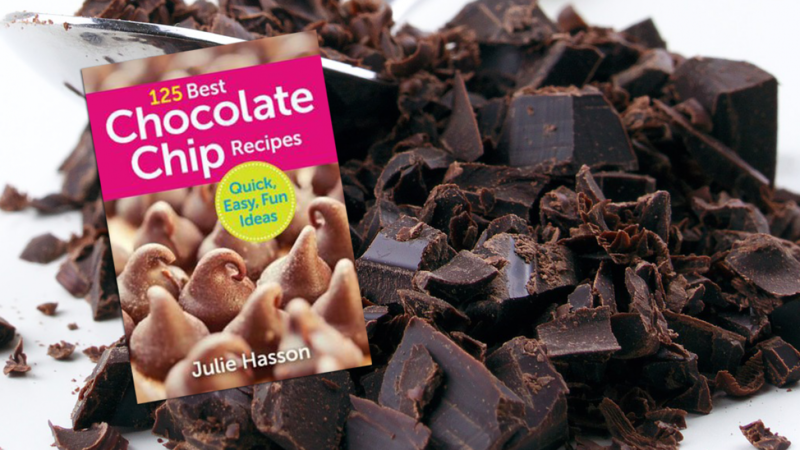 With so many great chocolate recipes to choose from you might have to stock up on chocolate chips. Chocolate does contain a lot of calories but studies have shown that it also has health benefits. You can remind yourself of these when you need an excuse to eat chocolate. Studies have shown that chocolate could prevent memory decline and lower cholesterol. Scientists believe that chocolate is also high in antioxidants this is good news because antioxidants are good for your heart. They also lower your risk of contracting some cancers. You also have a lower risk of some types of infections when your diet is high in antioxidants. You will find that there are a wide variety of recipes in this book so that you can prepare something chocolate for nearly occasion. There are recipes for hot and cold sauces, hot and cold beverages, cookies, cakes, puddings, bars and more. All of the recipes have short preparation and cooking times so you can make these even if you don't spend a lot of time in the kitchen. Perfect for people with busy lifestyles. Here is a list of just some of the cool chocolate chip recipes that are included. You will find the recipes in this book easy to follow as they have been prepared for both novice and experienced cooks.